Dogma F10, Prince, and GAN K models now in-store! Tour Stage Winning Bikes In Stock! New Garmin Edge 1030 Now In Stock! Our Frog page is under going maintenance so call or pop in to store. 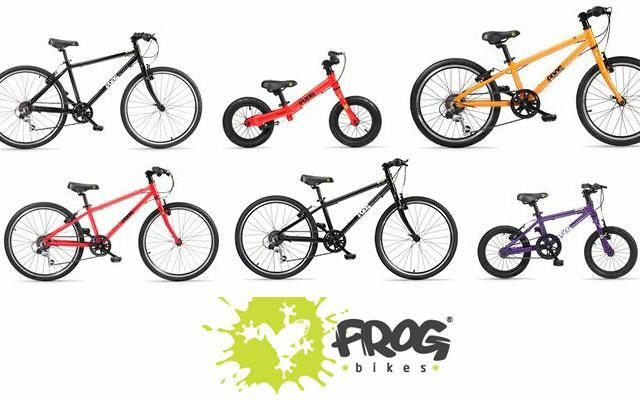 We stock the full range of Frog Bikes pop instore or call to reserve one for christmas. Get our best service, at a time to suit. No hard selling, just good, sound advice.